While this Medusa won’t turn you into stone at first glance, you may find it difficult to leave the room once you are seduced by its sound. 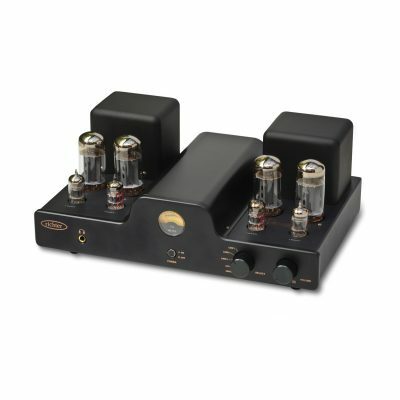 Richter’s newest amplifier brings you a massive 100 watts of beautiful, warm, clear valve sound. While its dedicated Phono input makes it a natural for turntable enthusiasts, the warmth it will bring to your CD and digital music could open your ears. Of course the Medusa is perfectly matched to our newest and best-ever speaker range, the Legend Series V.
I honestly could not fathom the warmth that this amplifier could create. 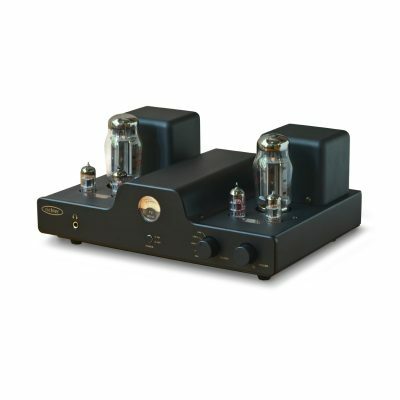 I tried three different amplifiers with my non specific brand speakers, and there was one clear winner! The medusa stood above and beyond what I thought was possible in its price range. 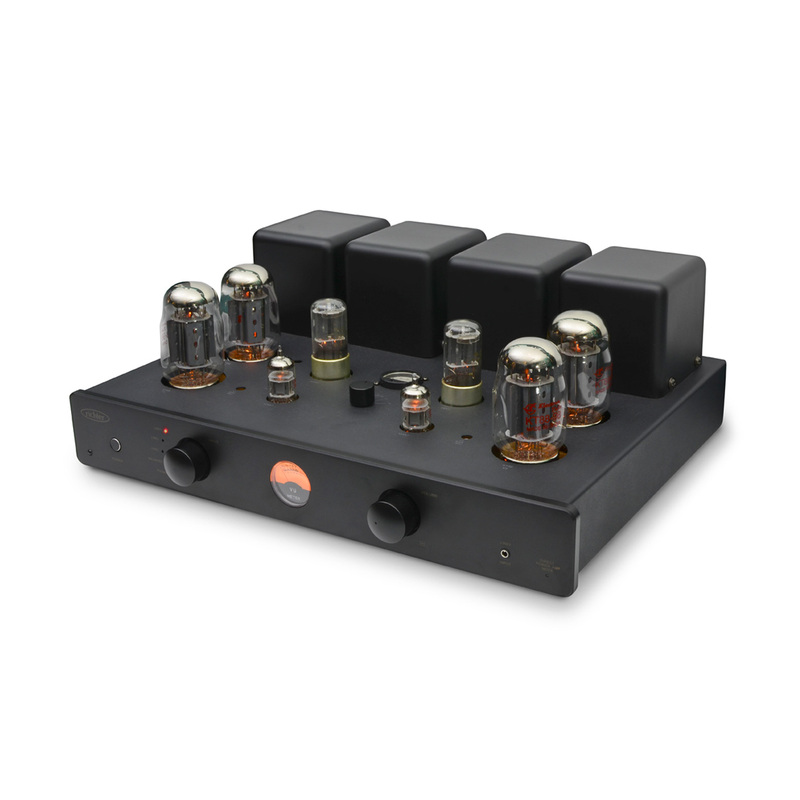 Tip of the cap to richter amplifiers.